So You Think You Know Your London Slang? This quiz is wicked, mate! Did you ace this quiz? Binge watch Guilt on the Freeform app to learn more London slang! 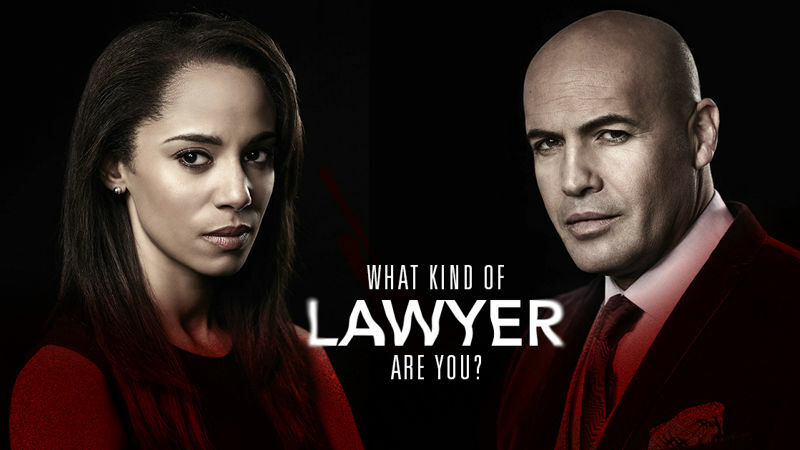 Gwen VS. Stan: What Kind Of Lawyer Are You? 10 Struggles You'll Only Understand If Your Best Friend Is Super Bossy!